Friday, February 22, 2019 - 8:00 - 10:30 a.m. 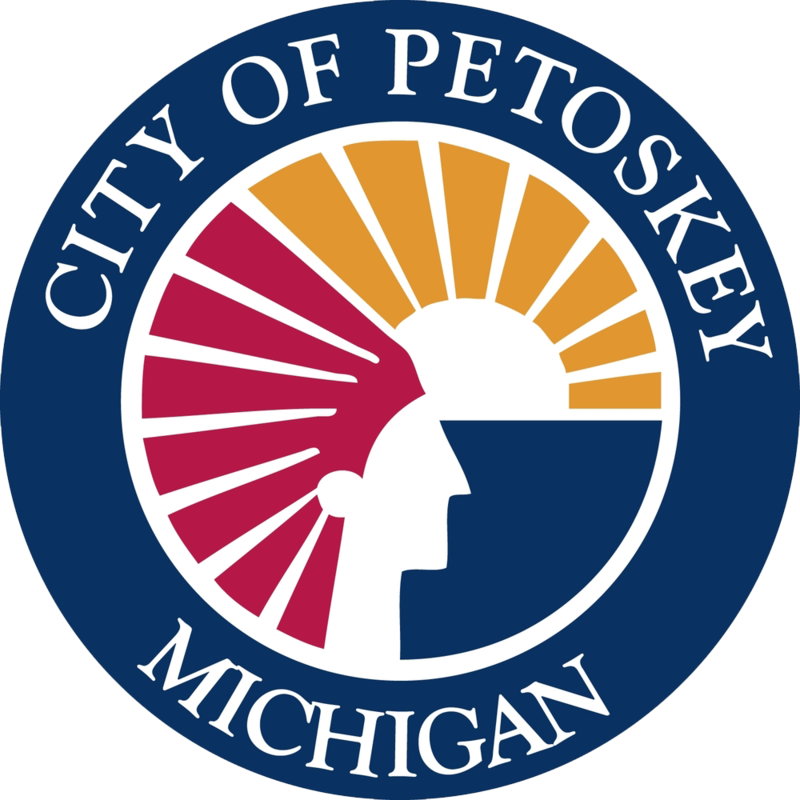 The Petoskey Regional Chamber of Commerce is pleased to partner with Kevin Christman and Adam Caron of the accounting firm Rasmussen, Teller, O’Neil & Christman to present "What's New in the 2018 Tax Cuts and Jobs Act." The new law impacts virtually every individual and business on a level not seen in over 30 years. This is a great opportunity to learn how it affects your business or affects you personally. Kevin and Adam will review the provisions in the law for both individuals and businesses that will affect your 2018 income taxes. This event is open to chamber members and the public. The cost is $25 and breakfast is included. Register by 5pm Wednesday, Feb. 20.